Affordable, small, and flexible cameras, the Miro camera series is built to be the right tool for the job. Multiple body styles, rugged construction, and flexible mounting options allow researchers to study high speed events closely. 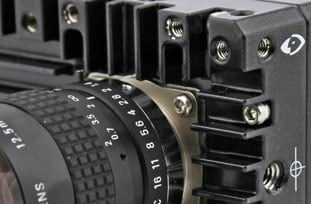 The Phantom Miro 111 high-speed camera is versatile and easy to use. 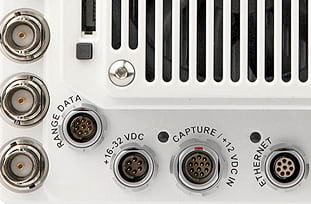 It delivers high quality Phantom imaging in a small body with two style options. 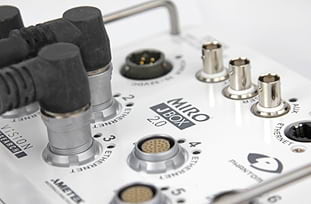 The Phantom Miro 311 provides 3 Gpx/second frame rates. Three body styles fit a variety of needs and ensure researchers have the correct tool for the job. 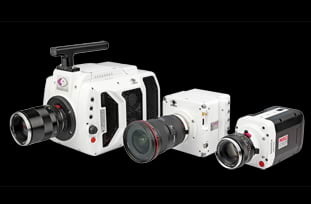 The Phantom Miro 321S brings 2 Mpx imaging at a cropped 35mm format to the Phantom Miro Series of cameras. Two body styles offer options that fill a variety of needs. 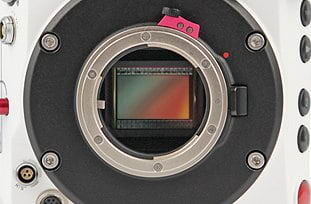 The Phantom Miro 341 brings 4 Mpx imaging to the Phantom Miro series. Multiple body styles in compact sizes ensure versatility. The Phantom Miro LAB 320 boasts the same compact and versatile high-speed camera functions in a specially designed body style. These cameras are ideal for indoor and laboratory environments. The Phantom Miro LAB 3a10 is a LAB designed camera for indoor use. 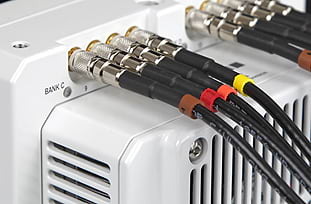 The square sensor, compact size, and simple connections make it perfect for a variety of applications.